Times change and for these European national airlines in the 1970s their branding and liveries were very different from today. 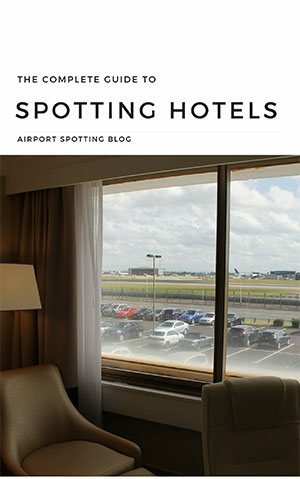 In some cases the airline is sadly no longer with us. 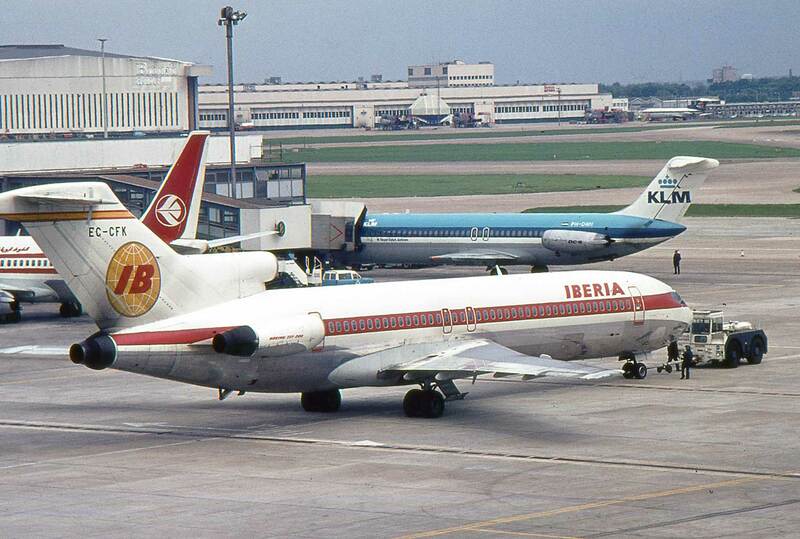 Arguably Iberia’s best scheme was the one worn from the 1980s to 2000s, recently replaced. Before this the livery of the 1970s was a little less elegant, but still reflected the identity of the Spanish flag. 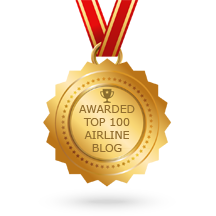 British Airways was only created in 1974 from the merger of British European Airways (BEA) and British Overseas Airways Corporation (BOAC). 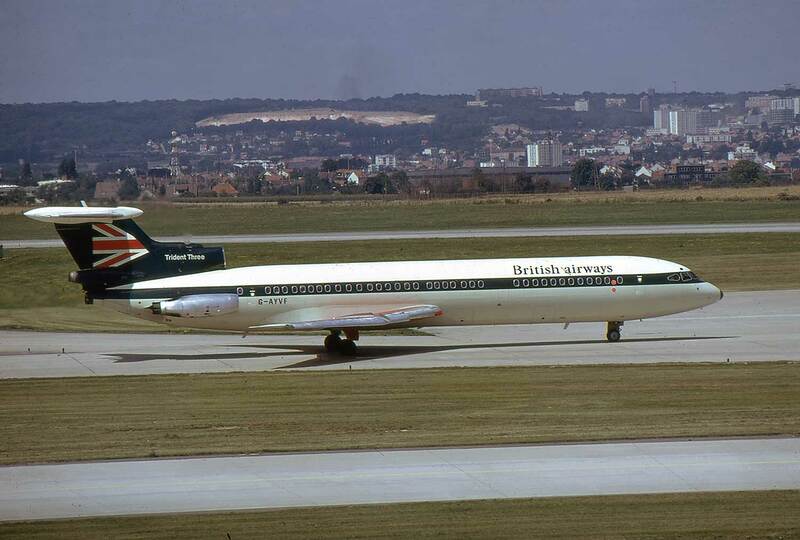 Its first liveries were Hybrids of what had gone before, such as this Trident wearing the BEA scheme with British Airways titles. 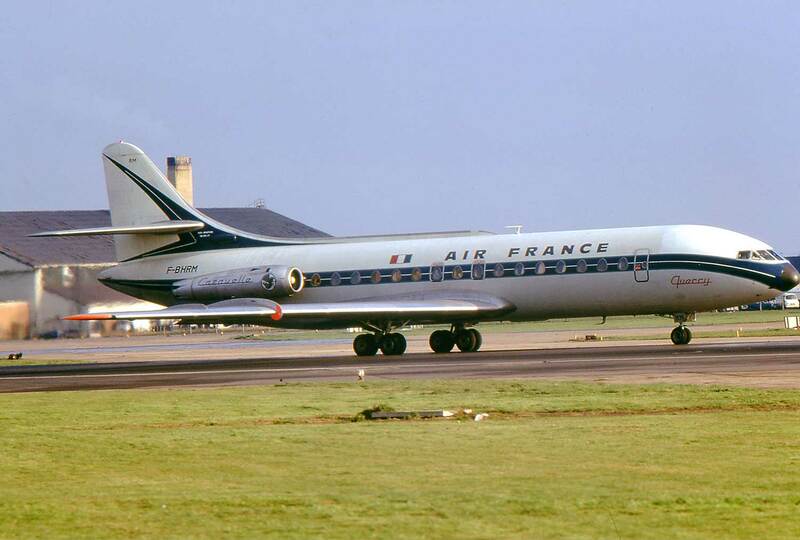 Sud Aviation Caravelles formed a large part of Air France’s 1970s European and domestic fleet. 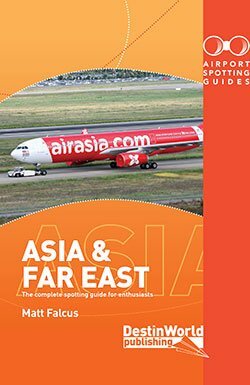 The scheme worn by the airline at the time had been with them for a number of years, and was on the verge of migrating into the livery we have today. 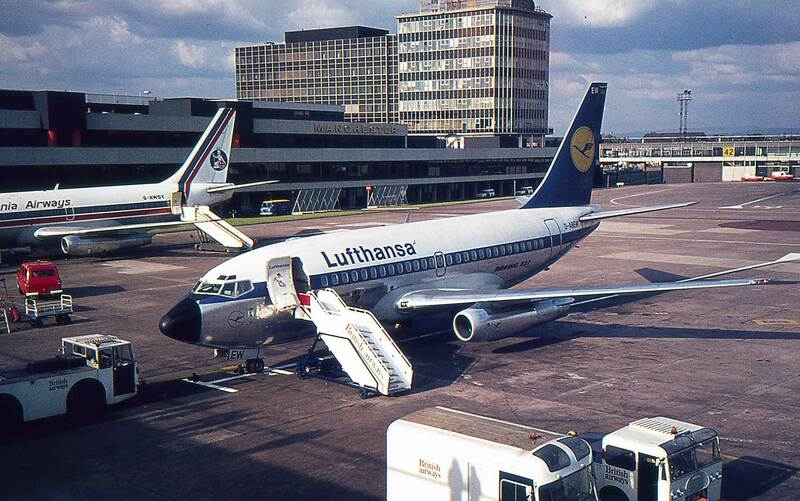 Lufthansa’s iconic crane logo on a blue tail has not changed for a long time. 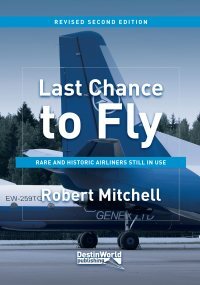 However, during the 1970s it wore a dark grey underbelly and blue cheatline down the fuselage of its aircraft. These would give way for today’s all-white fuselage. TAP stands for Transportes Aereos Portugueses, which is spelled out down the fuselage of their 1970s livery and abbreviated on the tail. 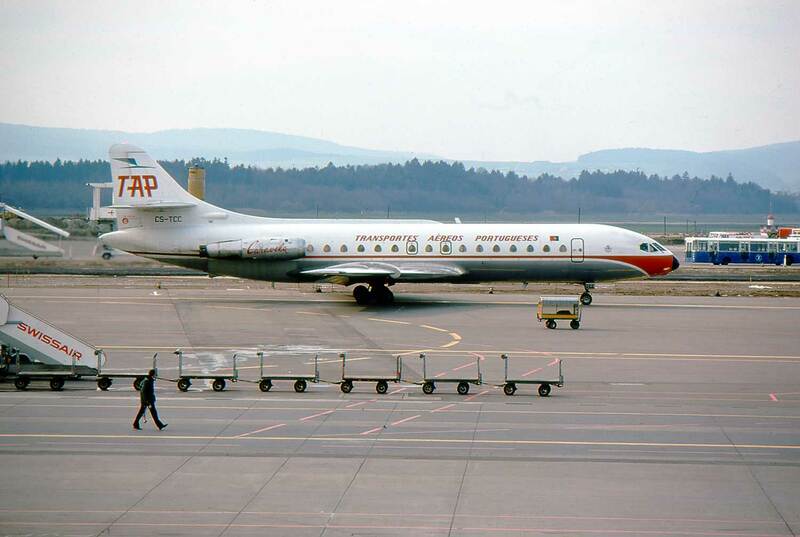 I think few would disagree that today’s TAP livery is much smarter and an improvement on what was worn on this Caravelle. 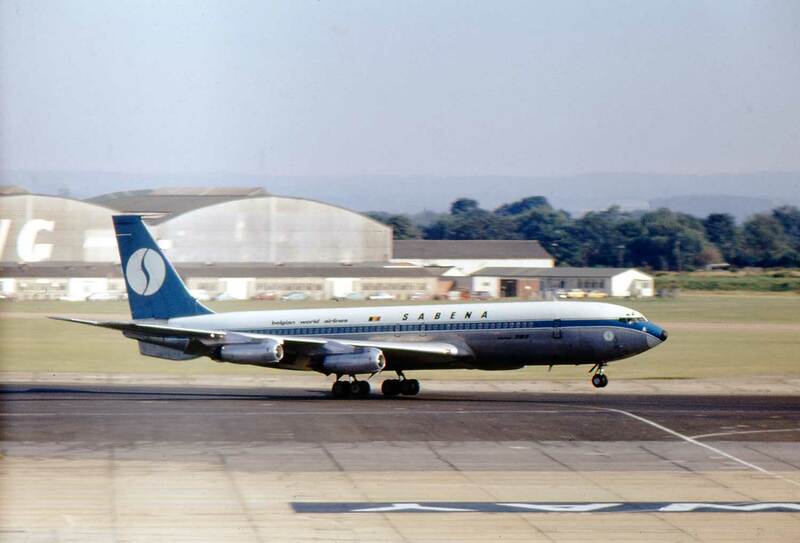 Sadly lost in 2001, Sabena was one of the great European airlines but always struggled financially. The Belgian carrier wore this white, blue and grey scheme in the 1970s, with the familiar iris-style ‘S’ logo on the tail which survived to the end. Like Iberia, SAS wore a livery in the 1980s and 90s which was loved by many, and replaced by today’s more corporate look. Prior to all of this a more complicated livery was worn with a blue cheatline, polished underbelly and white upper fuselage. 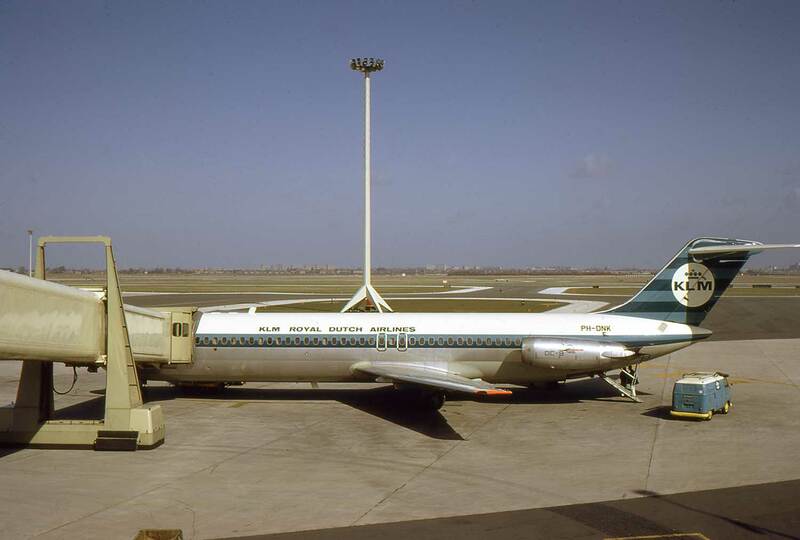 Blue was always the colour of KLM, and not the national colour of orange. In the 1970s its aircraft wore thin cheatlines and a striped two-tone blue tail, which on some aircraft was diagonal. 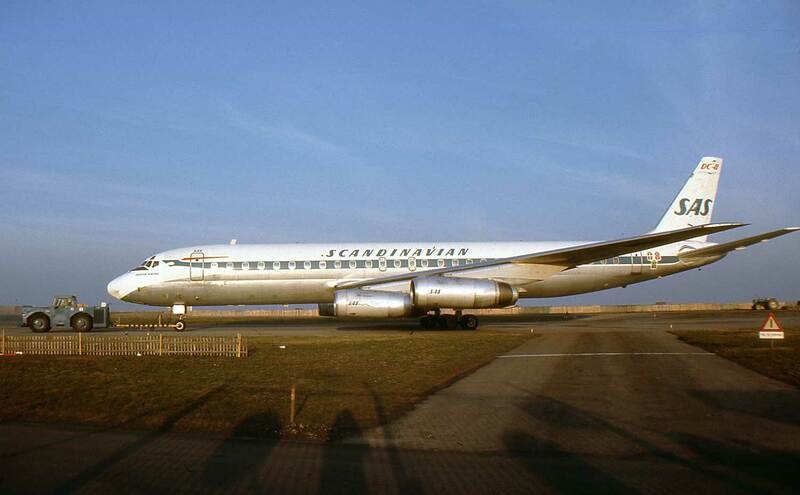 This DC-9 is seen at a much quieter Amsterdam Schiphol. 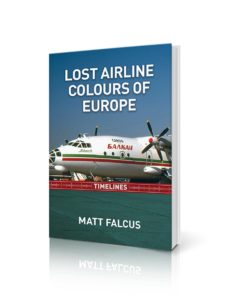 To see these pictures and many more British leisure airline liveries from days gone by, order a copy of our new book, Lost Airline Colours of Europe Timelines, which is available now. 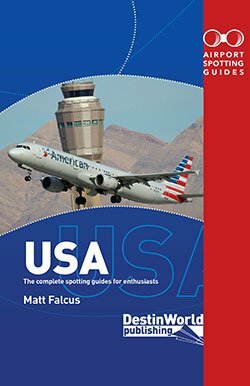 Includes hundreds of pictures of classic airliners and airline colours that have disappeared from our skies.